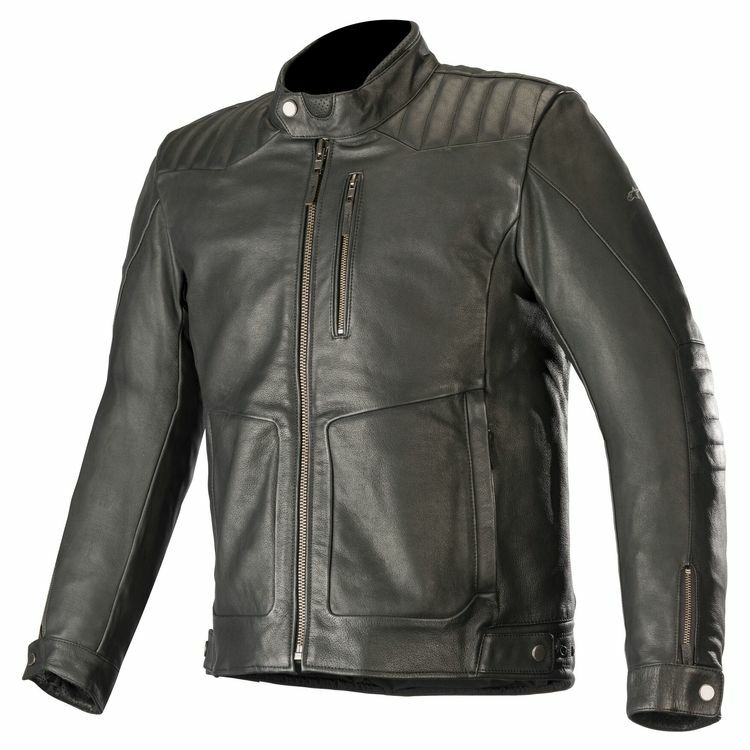 The Alpinestars Crazy Eight is a stylish CE certified leather jacket that incorporates a flannel lining, making it ideal for riding in cooler climates. Other touches include vertical quilted panel detailing for enhanced comfort and pre-curved sleeves for reduced rider fatigue. Two zippered hand pockets for peace-of-mind closure.